Brad Paisley and You Sitting Together Having A Chat, Sound Good? We've teamed up with tasteofcountry.com to send you on another trip, and again, something you CANNOT buy! 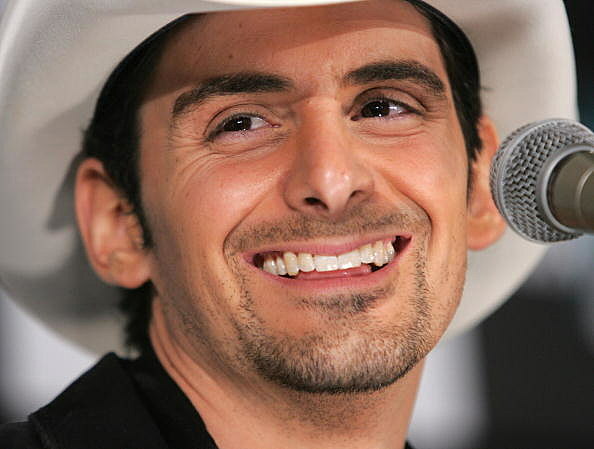 How would you like to hang with Brad Paisley before seeing him in concert...in WEST PALM BEACH, FLORIDA? Meet and Greet passes are included in the trip package! WOW! All you need to do to enter this contest is head over to XL COUNTRY FACEBOOK page! and put in your email address and you could be on your way from XL COUNTRY 100.7 and tasteofcountry.com!